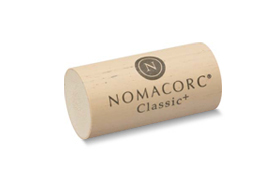 A New Entry in the “Which is Greener Debate:” How Does Nomacorc Rank? Ben Simons is a project manager for a web development company and specializes in marketing and social media consulting. 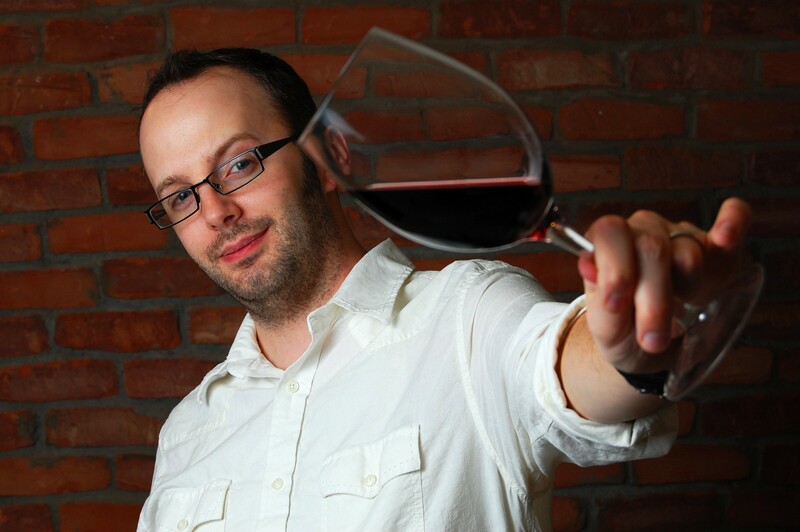 He publishes the blog Vinotology, which sometimes focuses on the wines of his home state of Texas.